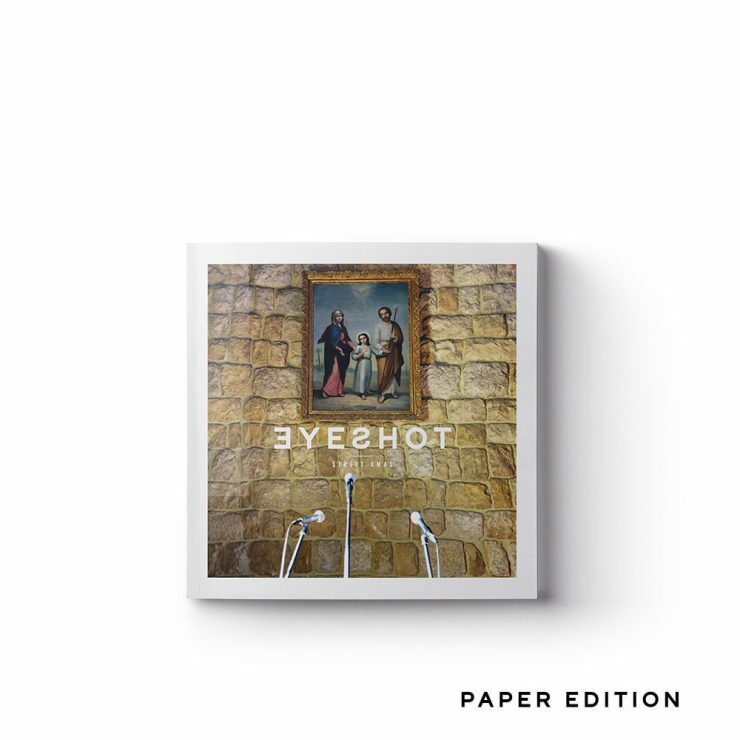 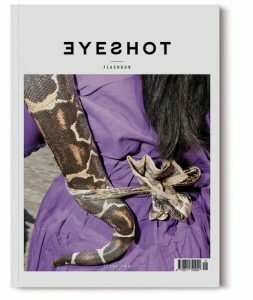 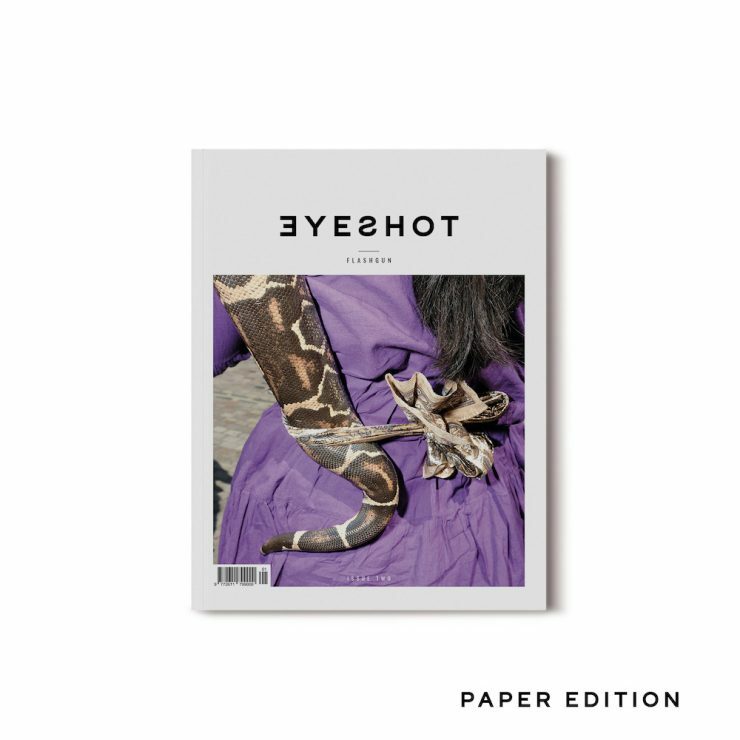 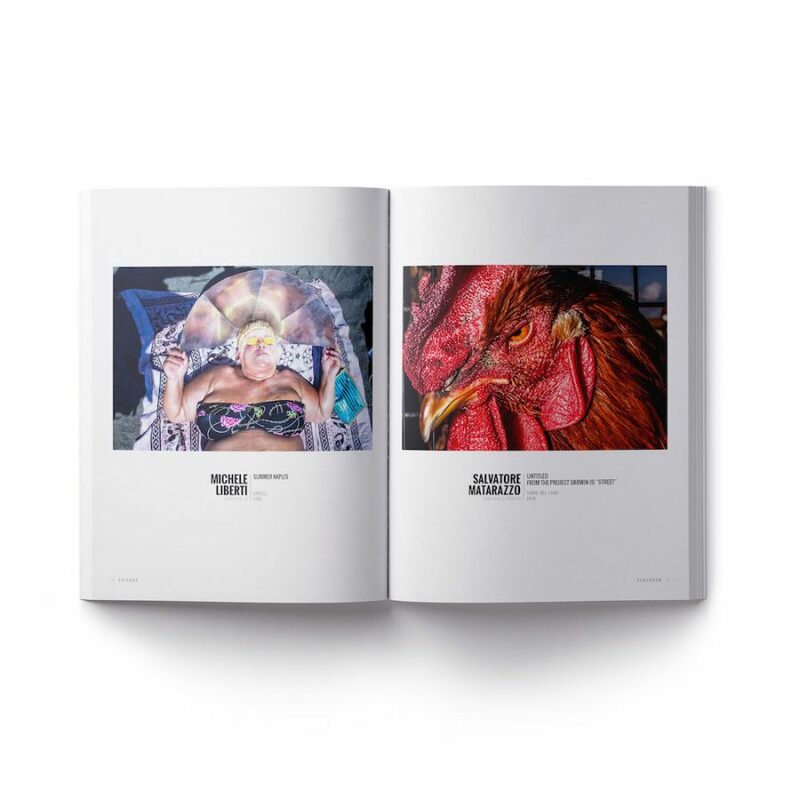 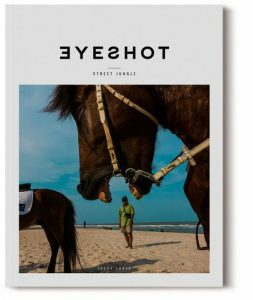 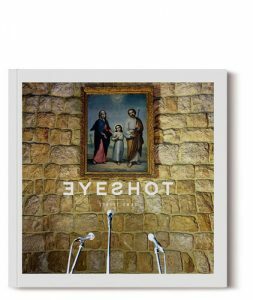 View cart “Eyeshot Subscription “Paper + Digital Edition”” has been added to your cart. 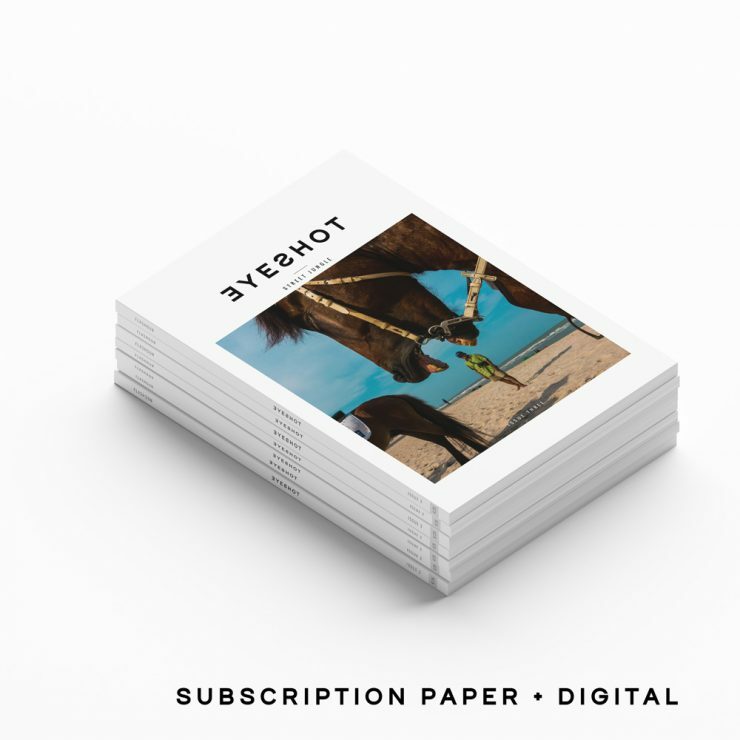 Save up to 15% on the single copy cost when you take out a Digital subscription. 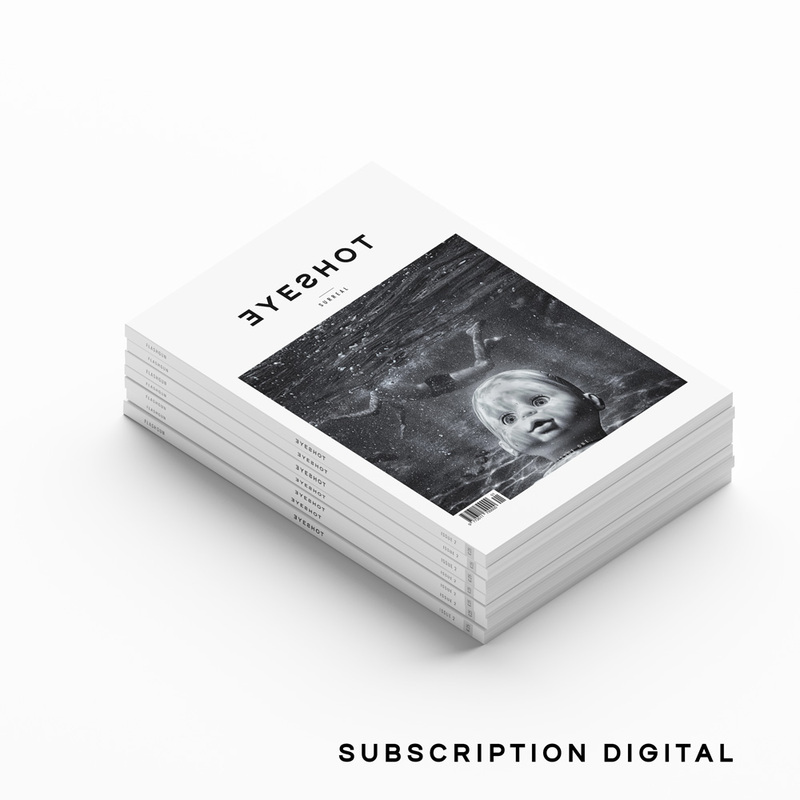 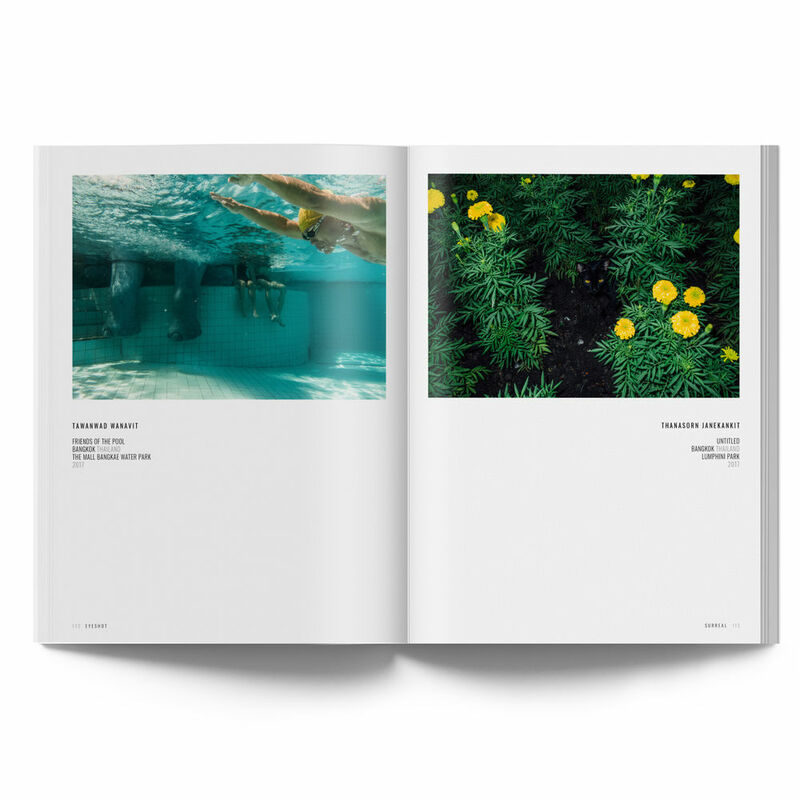 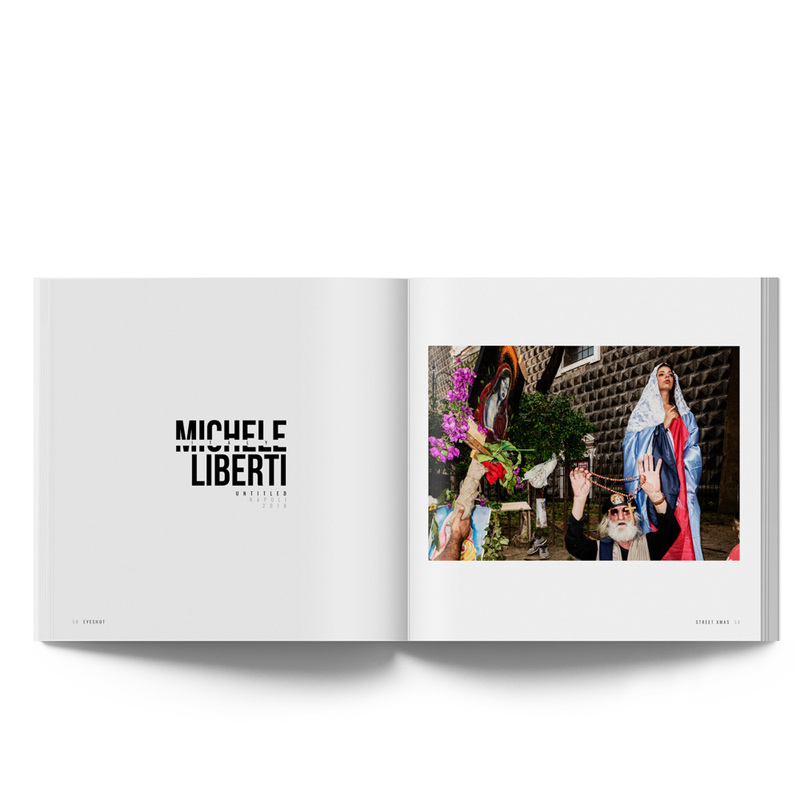 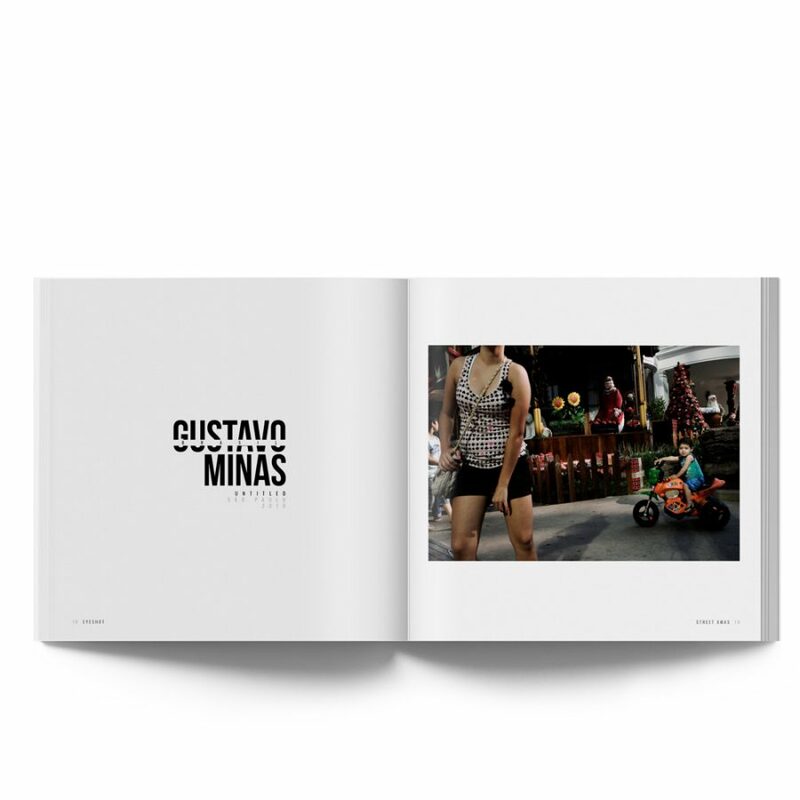 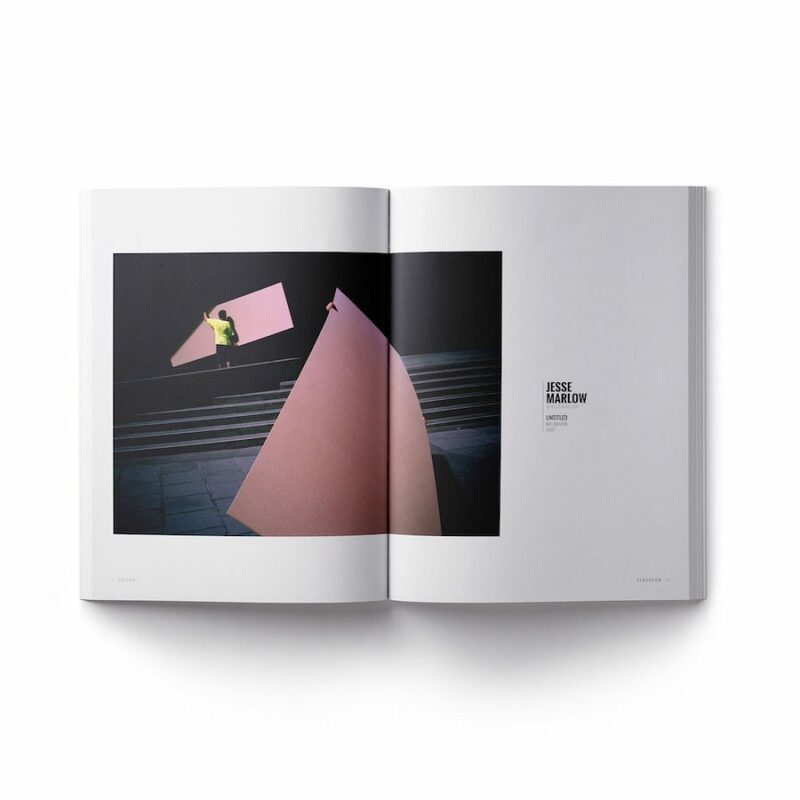 With our Digital subscription service, you can get Eyeshot instantly upon release. 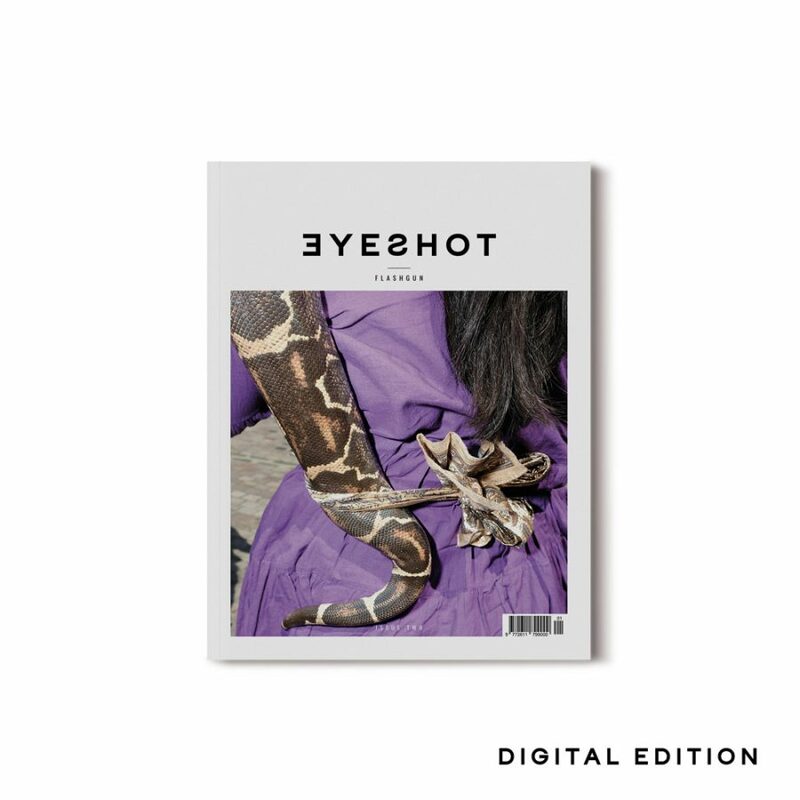 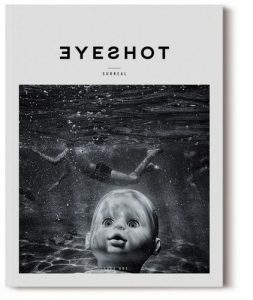 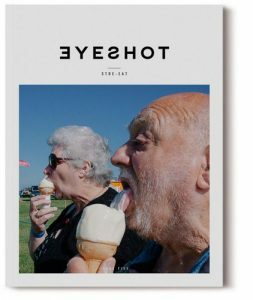 Four digital issues of Eyeshot magazine per year. 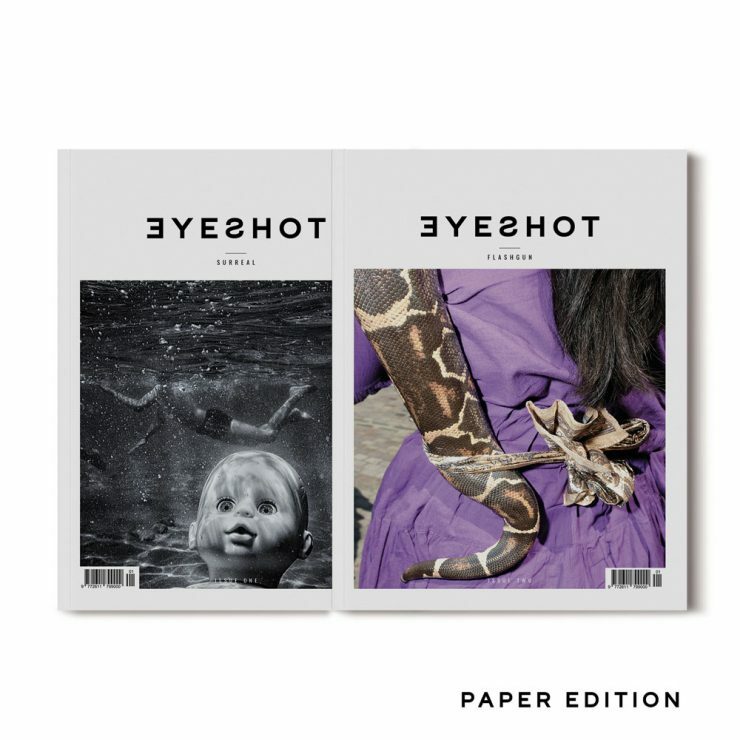 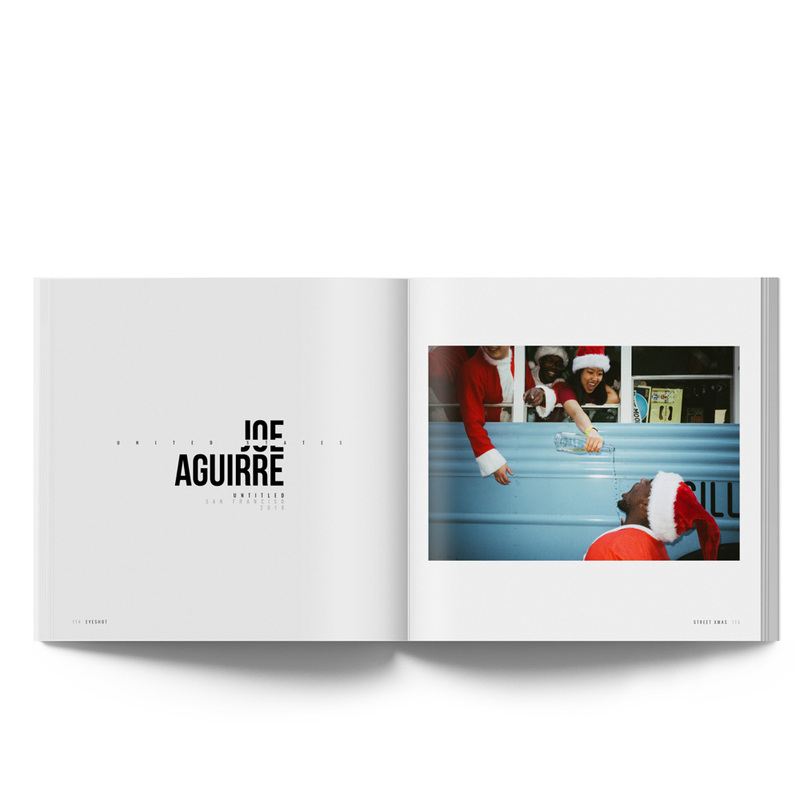 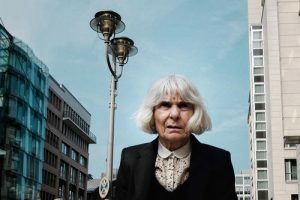 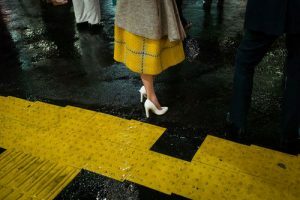 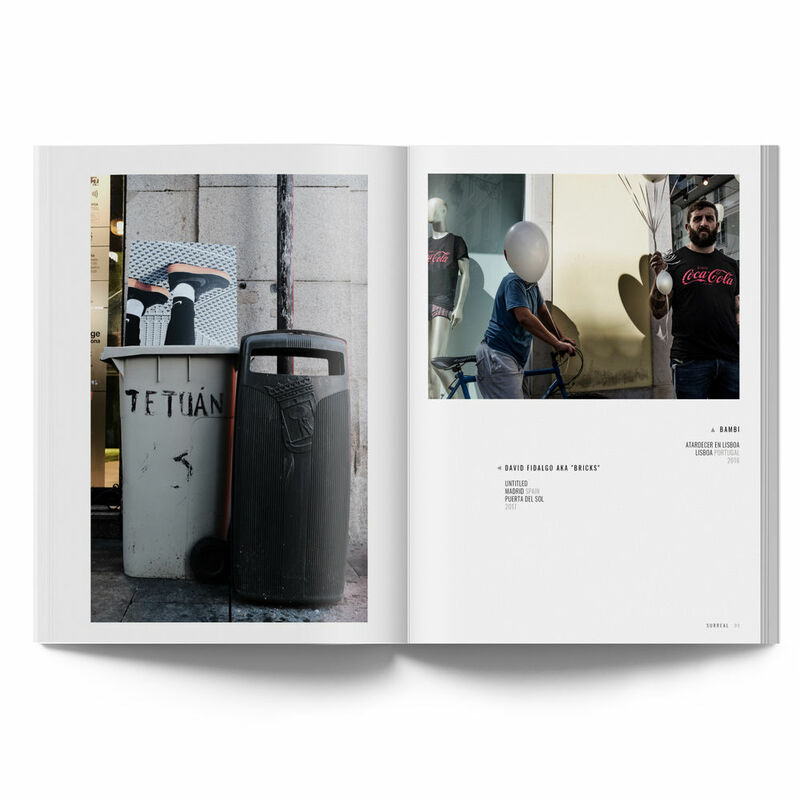 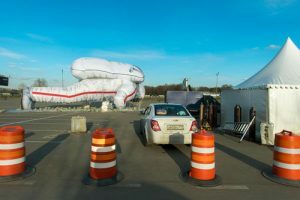 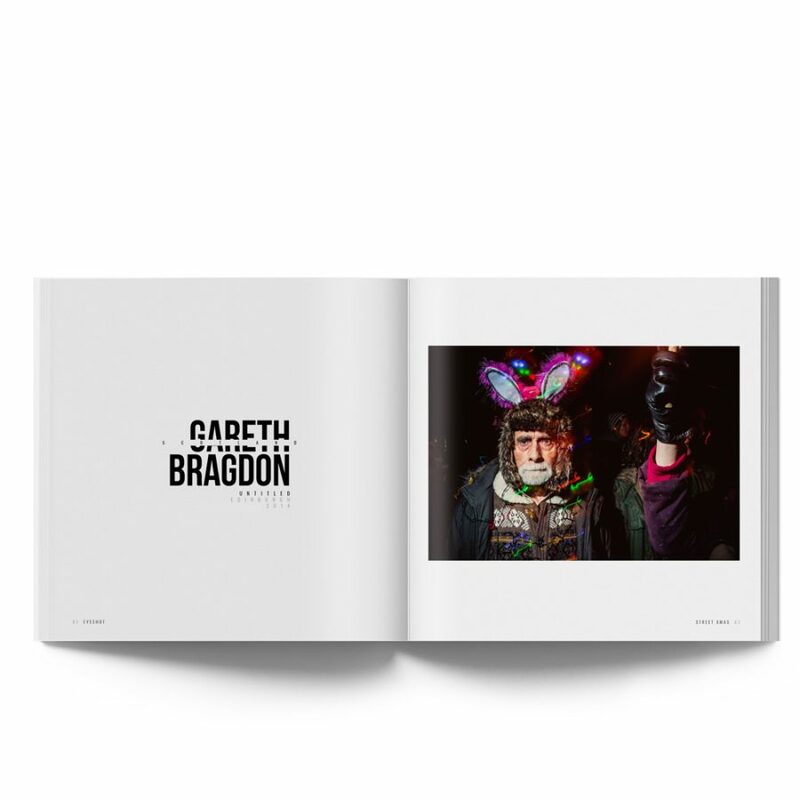 Twelve-months’ access to the entire eyeshotmag.com archive and all web exclusives. 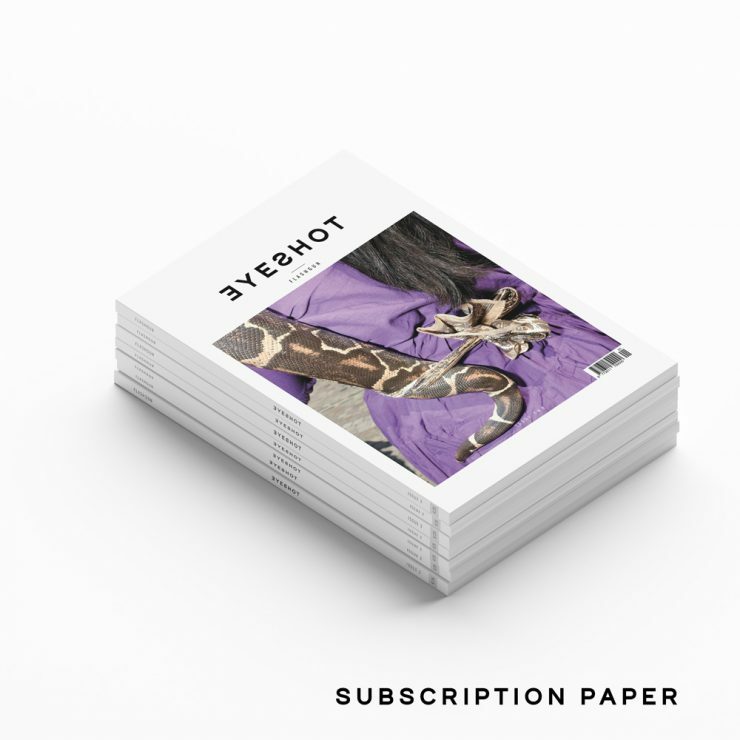 Automatic renewals of annual subscription: never miss an issue. 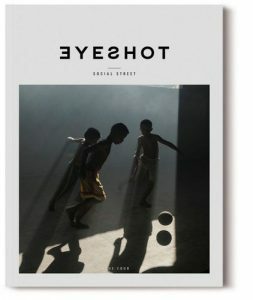 Option to add some products at a discount.